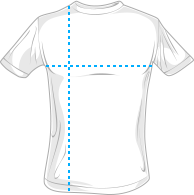 This t-shirt is black with a life line going across the front and a cross in the middle with the phrase "Jesus saved my life." Below the life line is Ephesians 2:1-10 which reads, "When we were dead in our trespasses; God made us alive together with Christ." 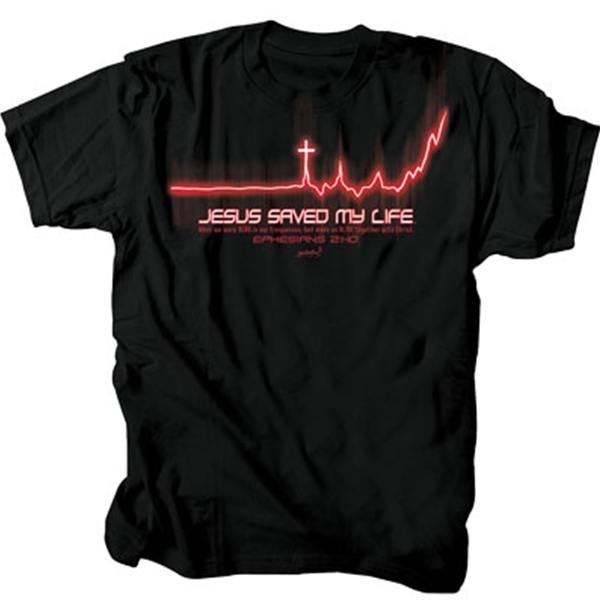 Everyone can see your alive with Christ when wearing this Christian t-shirt.